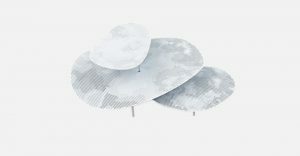 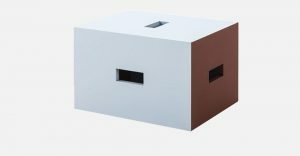 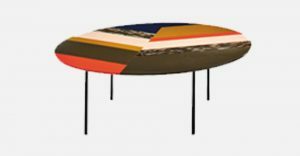 The low table, with its sculpted and visibly dynamic form, was designed by Charlotte Perriand in 1985 on occasion of a retrospective dedicated to her at the Musée des Arts Décoratifs in Paris. 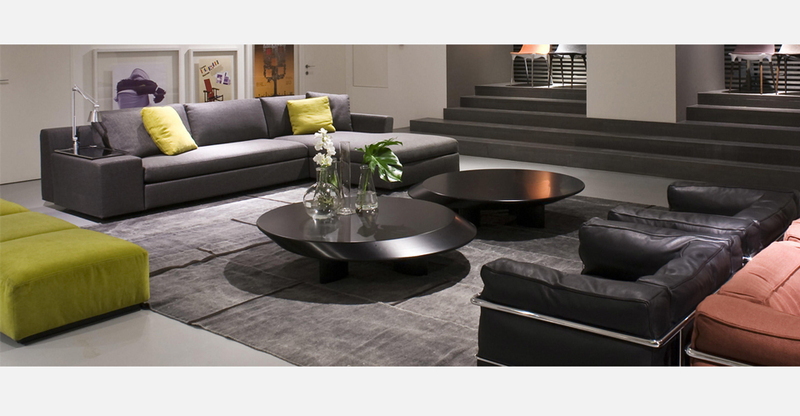 Cassina re-released it in 2009, only producing it in the black lacquered wood finish. 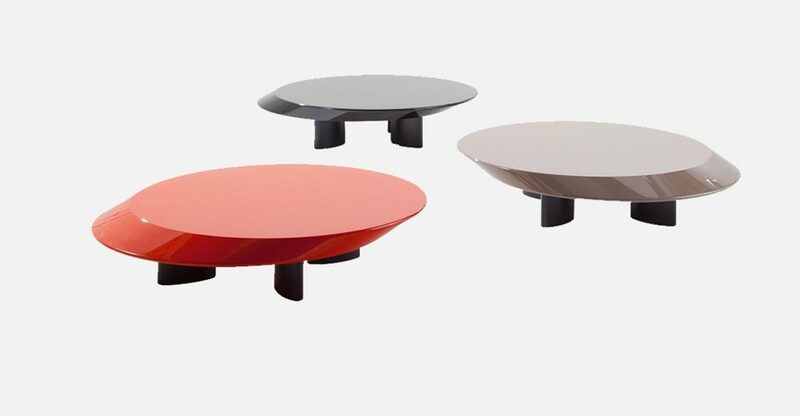 Today the table is enjoying a second life thanks to the introduction of new lacquered finishes in glossy colours: China red, marron glacé and black, which give it a youthful feel that is highly practical in modern spaces.